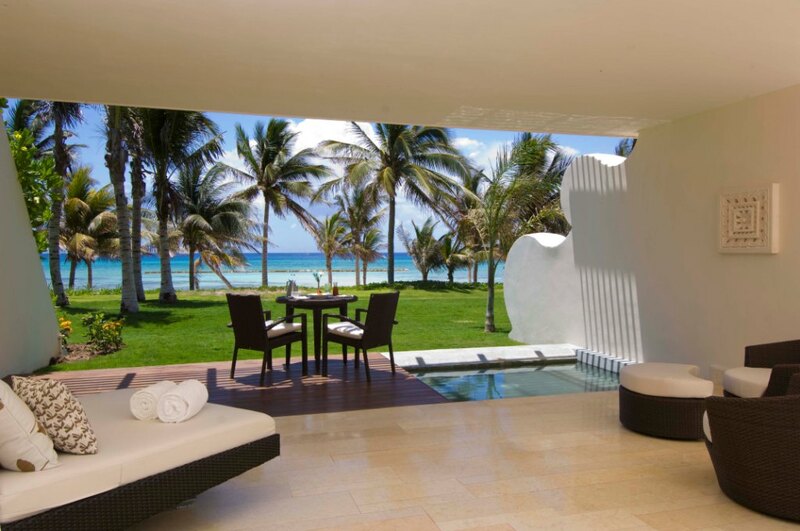 Within the list of the Top 270 Spas 2013, Condé Nast Traveler magazine placed the Spa at Grand Velas Riviera Maya in the 9th slot among the 25 best in Mexico and Latin America. In addition, Travel+Leisure magazine featured Cocina de Autor in its Best Restaurant Guide for Mexico 2013, placing it specifically among the Top 3 in the Mayan region. Frida restaurant, with gourmet Mexican cuisine, also received a special mention.